Become our LullaFans now and get 5% discount when you purchase minimum of RM 100.00 in single order. Registration is FREE!. 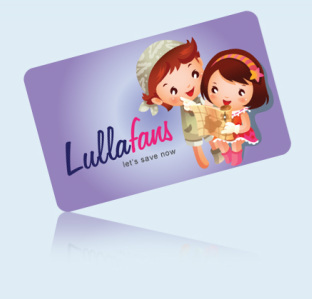 Just fill in the form below and you are one step away to be LullaFans eMembers Card.